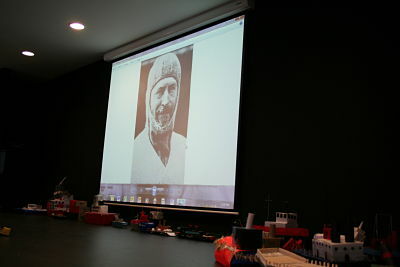 Photos of future Antarctic explorers at Waverley College? Thank you to the wonderful teachers and the 160 Year 5 boys from Waverley College, Sydney, for their enthusiastic response to my recent talk on Antarctica. Many boys had made models of icebreakers which looked awesome displayed on the stage, and they can be seen in one of the three photos attached. Every time I asked a question, I was rewarded with a sea of hands. 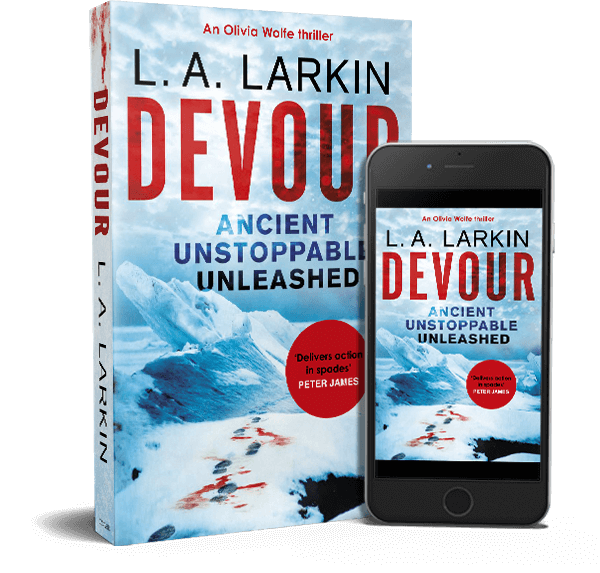 I found it heartening to discover how much the boys knew about The Antarctic Treaty and Australia’s commitment to preserve Antarctica as a place of peace, free from mining or military action. Where in the world can you find a continent with no government, no currency, no passports, no military presence (at least there shouldn’t be!) and I wonder how long it will be before one country decides it’s time to exploit this beautiful but fragile land? From what I saw at Waverley College, I think there are several boys who will work in Antarctica when they are old enough, and they will become its future protectors.